PNW_LUV shares this little wallie 50-50 from her skate outing at the NikeSB park in Portland. When I see pictures like these – (group shot from vetnguyen) I just know more girls skateboard when they see girls skateboarding and get encouragement. 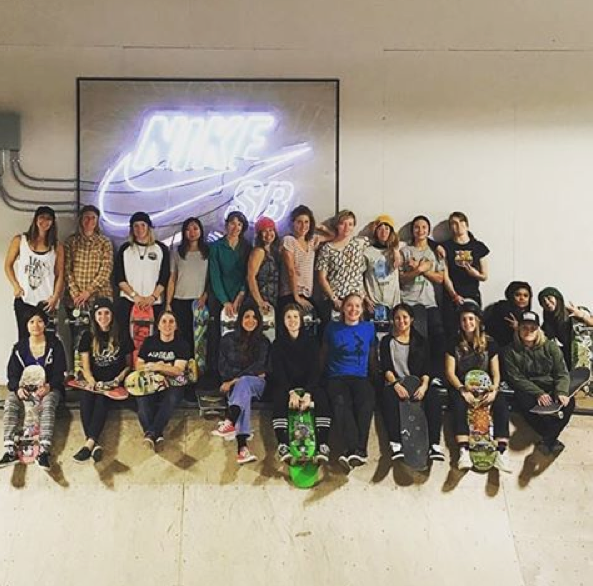 I’m grateful to both skater girls for sharing this and all the girls who support Skate Like A Girl Portland – empowering women & girls through skateboarding and creating an inclusive skateboarding community. 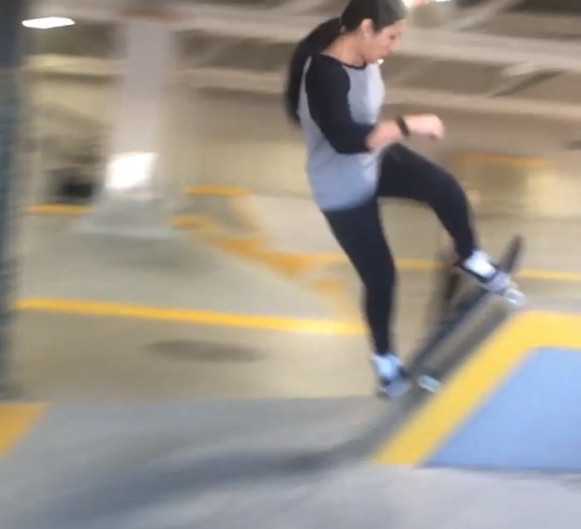 Strong girls open doors for other girls – thanks so much for sharing this glimpse into NikeSB. Previous PostLast Skate of the SeasonNext PostDoes She Land It?